JC Penney started a new advertising campaign where they would no longer have confusing multiple markdowns, coupons, 99 cents at the end of price tags, and hundreds of sales a year. The pitch was that JC Penney was becoming honest with its pricing. 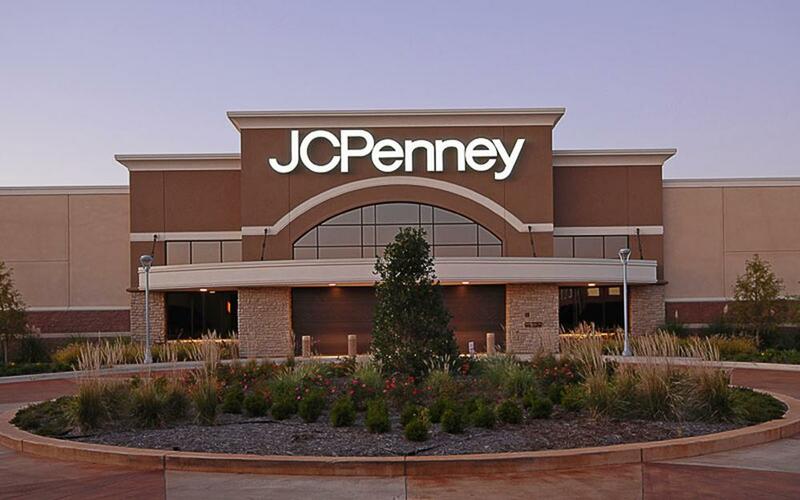 The hope was to make JC Penney less of a commodity clothes vendor and more of an honest shopping centre that would attract customers who would appreciate JC Penney’s honesty and respect. Revenues have dropped 20% this quarters, traffic has fallen 10%, and the company went from making a profit to a loss. The former Apple executive who launched this system didn’t understand human psychology. People enjoy the thrill of the hunt, and the ability to find bargains amid all the disinformation and gimmicks that clothing retailers sow. When Intercontinental Hotels tried a similar strategy of honest, up-front pricing it also failed. Customers kept away from the chain and instead went to hotels that had deliberately misleading and low advertised rates. Southwest airlines with its no additional fees for checked baggage is also similar although there are signs that it will soon eliminate that policy – there is too much money to be made by advertising low rates. To read more about the failed experiment, what it means for consumerism, why this is depressing, how printers can help us to understand the market, why Ellen DeGeneres is not at fault, what shrouding means, and why educating customers is a bad thing for retailers, click here. ← Could The New York Times Help Play The Market? So people reduced there spending because they knew the truth….if this is considered to be bad, then it proves that money is more important then respect for their fellow human beings. Consumers don’t PREFER products with misleading prices, they didn’t buy the honestly priced items because they didn’t know that they had been mislead about the other prices, and in turn assumed that they were merely raising their prices.!!!! STUPID CONCLUSIONS!! !